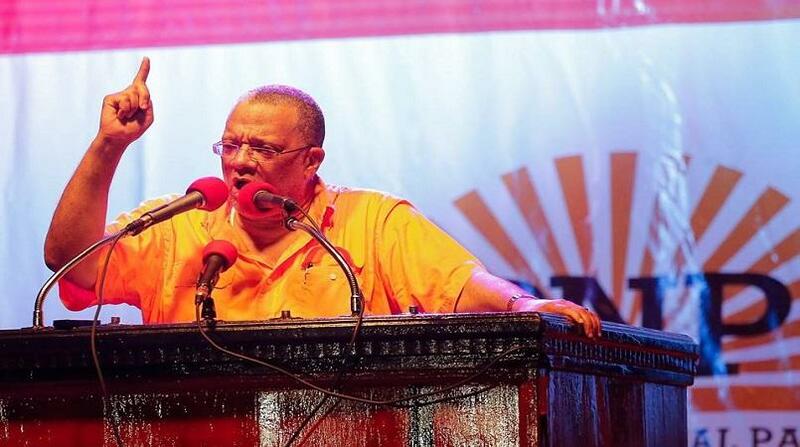 The Opposition People's National Party (PNP) has signalled that it will be pursuing the same line of questioning with other agencies that fall under the umbrella of the former Ministry of Science, Energy and Technology, as it has done is respect of the state-owned oil refinery, Petrojam. 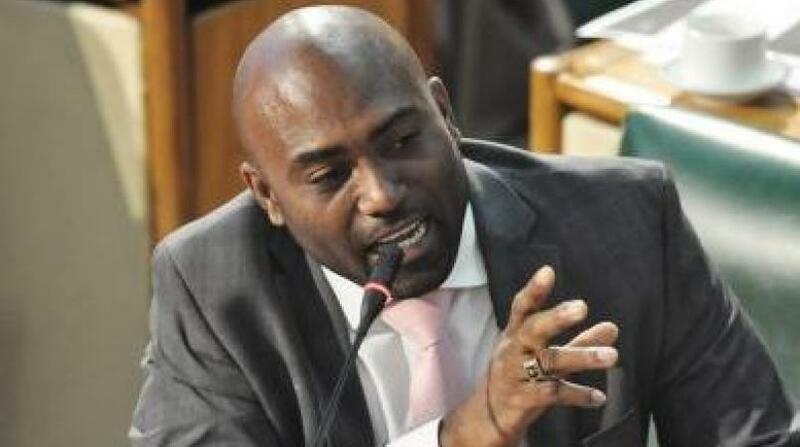 Opposition Member of Parliament’s Public Administration and Appropriations Committee (PAAC), Phillip Paulwell, indicated to the committee on Wednesday some of the questions he wants answered when officials of National Energy Solutions (NESOL), eGov and the Universal Service Fund (USF) appear before the committee next Wednesday. In relation to NESOL, Paulwell, the PNP's shadow spokesman for energy, wants to know the job position and function of Lawrence Pommels, when he was first appointed, and his movement up the ranks. NESOL previously operated as the Rural Electrification Programme, but its mandate has been widened. Specifically, Paulwell wants an update from NESOL as it relates to “the original task of that company”. He wants to know how much has been provided for rural electrification over the last two years, and what has been accomplished by the entity. The former energy minister also wants details regarding the Street Lighting Installation Loss Reduction and Community Renewal Project (SILK). “We need to know who is in charge of that project, what is the budget for that project, how much has been spent to date, and what has been accomplished in the project to date,” he said. Paulwell also wants to know how many senior managers have been terminated and/or resigned within the last two years at NESOL. In relation to eGov, the entity tasked with implementing Information and Communications Technology (ICT) projects across the Government, the Opposition wants answers on how many times the board and its sub-committees have met within the last two years, and what has been the cost to the Government. Paulwell told the committee that a payment of $500,000 was made by eGov to a lawyer that has been struck off the register. “I want to understand… the justification for this payment to the lawyer,” he said. And Paulwell also wants to know the total payments to the chairman, and expenditure based on directives from the chairman; who hired the current HR director – whether it was a function of the board or a line manager; and how many staff members have resigned or have been fired in relation to the organisation. Additionally, the Opposition spokesman wants answers on the status of the PricewaterhouseCoopers organisational redesign project for eGov, as well as the level of retention of technical staff – “similar questions to those we have been asking about Petrojam,” he said. Pommels is the operations engineer who was employed to NESOL at the time he was arrested in connection with the seizure of $85 million in cash, several high-end motor vehicles and other valuables in Old Harbour, St Catherine in June. Both he and co-accused Ricardo Harris have been charged with money laundering, breaches of the Corruption Prevention Act, possession of criminal property, and bribery. Their matters are now before the court. All the entities named by Paulwell were within the portfolio of the now embattled former Energy Minister, Dr Andrew Wheatley. On Monday it was announced that as of Wednesday, July 4, he would be stripped of responsibility for the energy portfolio, which has since been transferred to the Office of the Prime Minister (OPM). According to an OPM statement, the decision to relieve Wheatley of the energy portfolio was in part to ensure transparency as three agencies – the Major Organised Crime and Anti-Corruption Agency (MOCA), the Integrity Commission and the Auditor General, conduct separate probes at Petrojam.